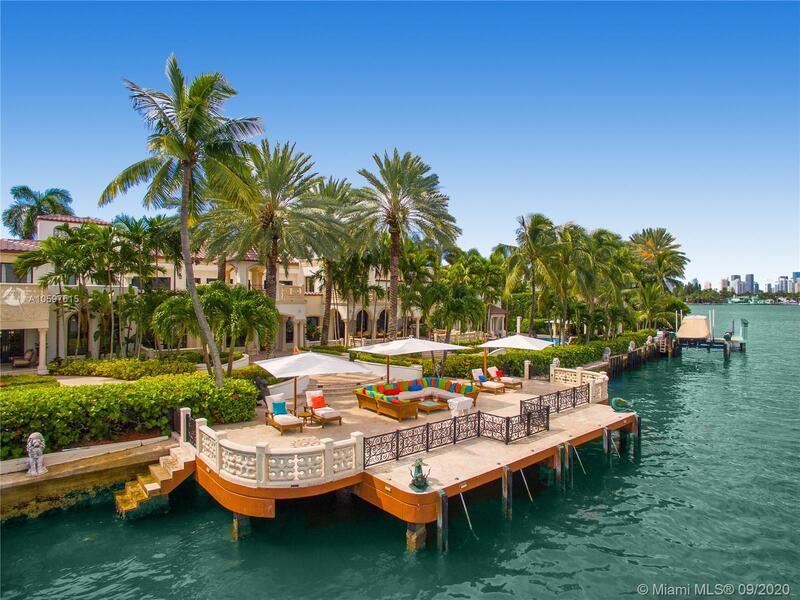 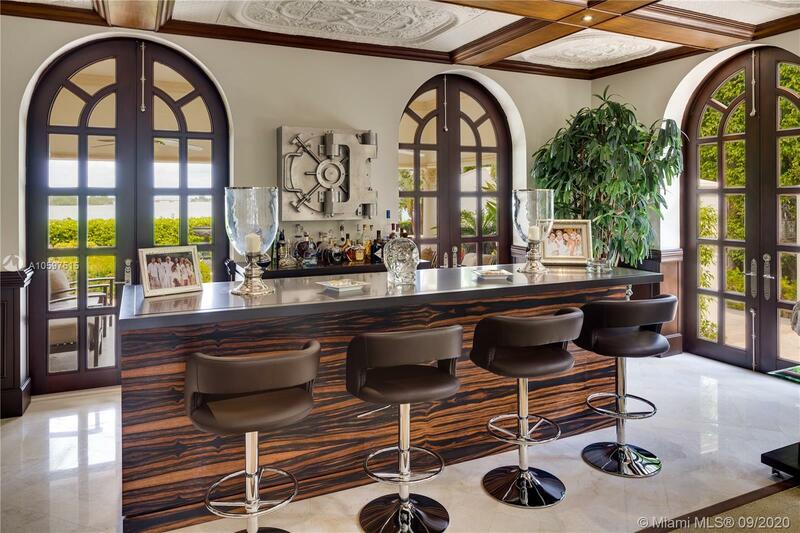 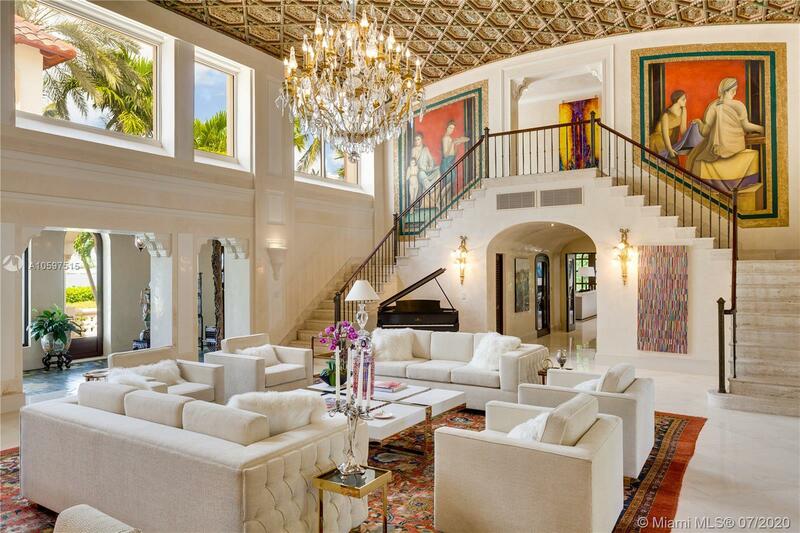 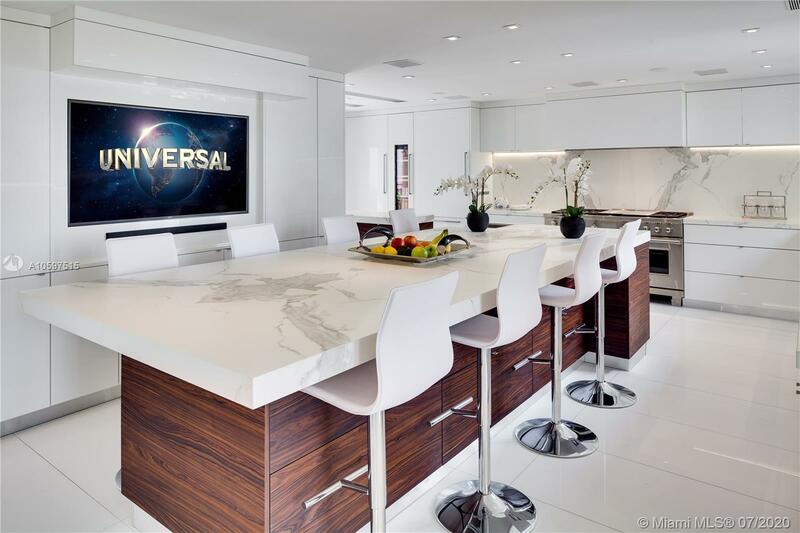 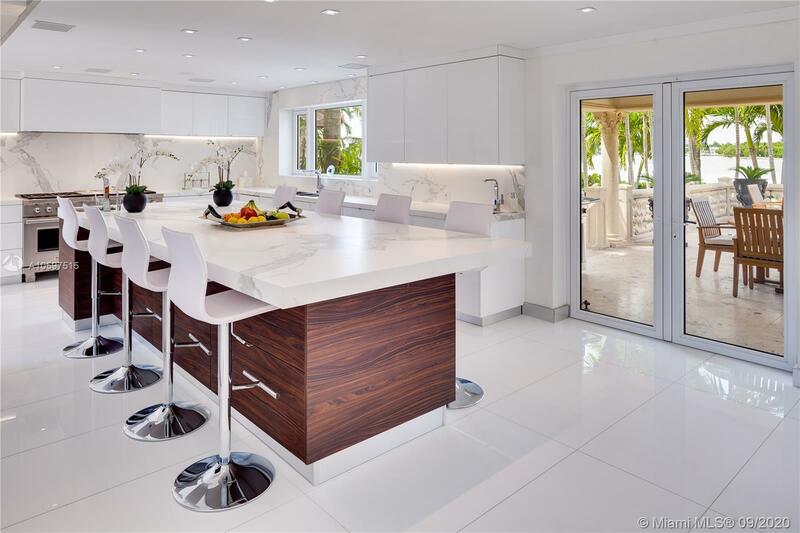 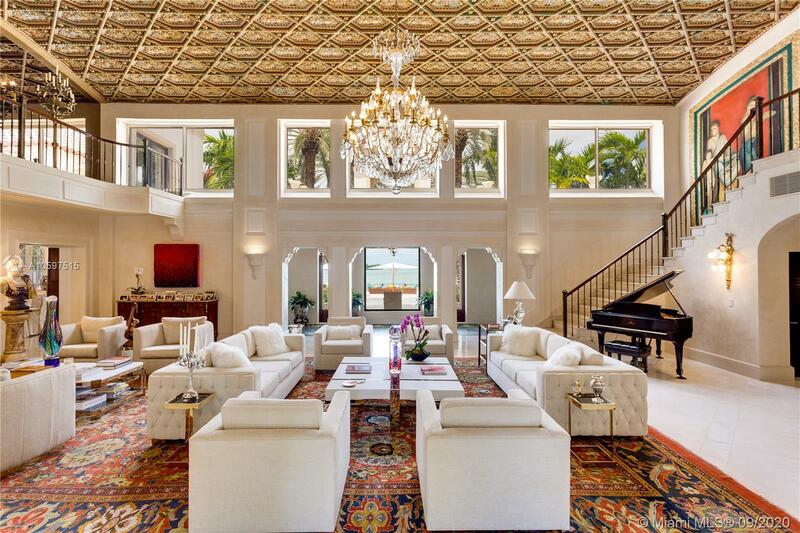 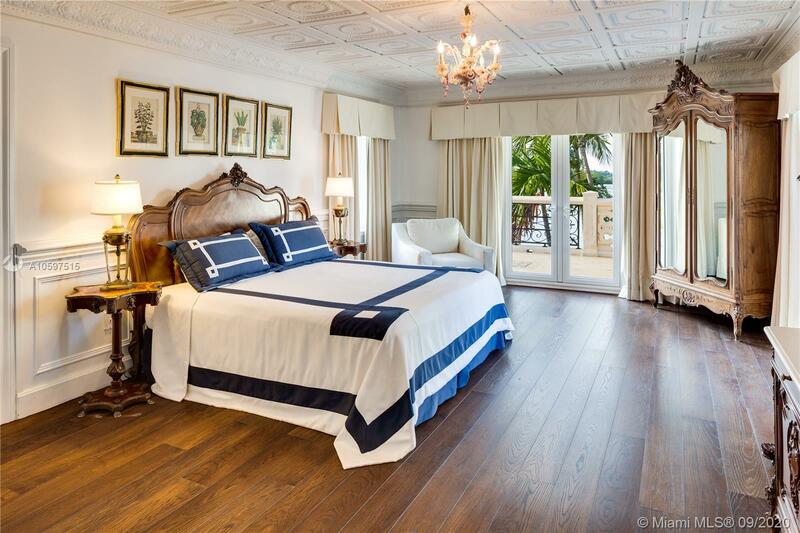 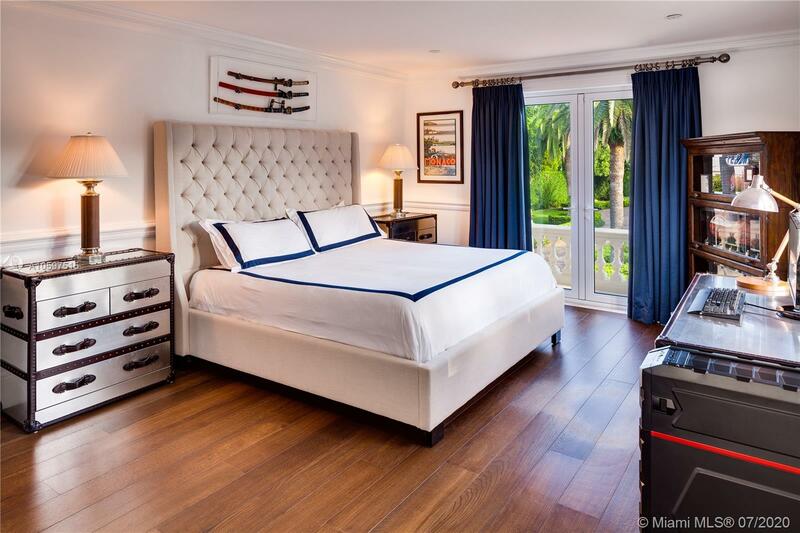 PRESTIGIOUS PALM BEACH ELEGANCE MEETS THE HIP SOUTH BEACH LIFESTYLE IN THIS EXTRAORDINARILY RENOVATED WATERFRONT VILLA WITH A MODERN TOUCH! 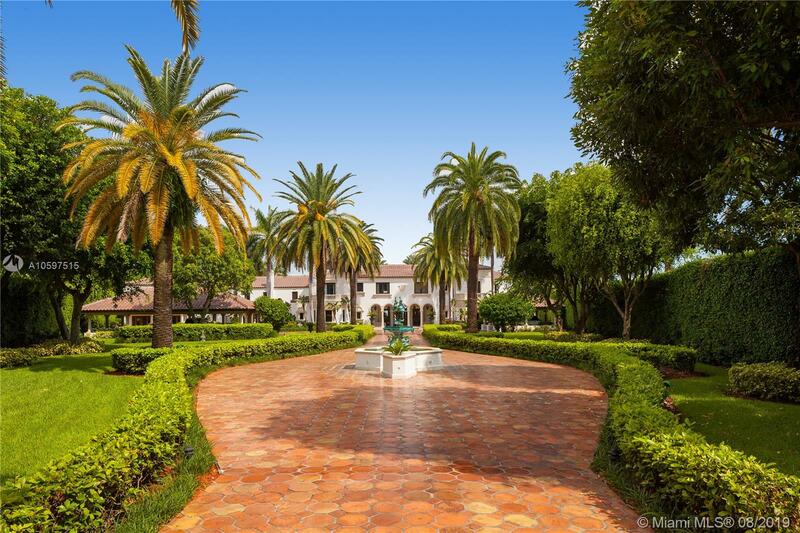 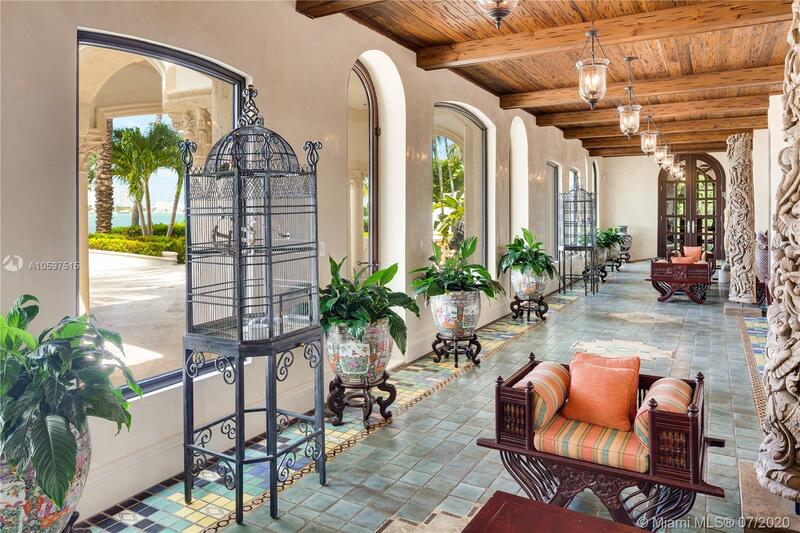 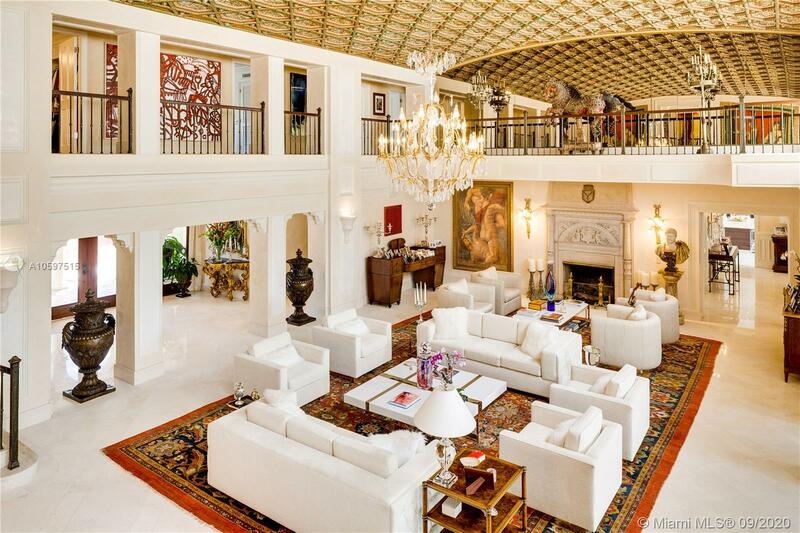 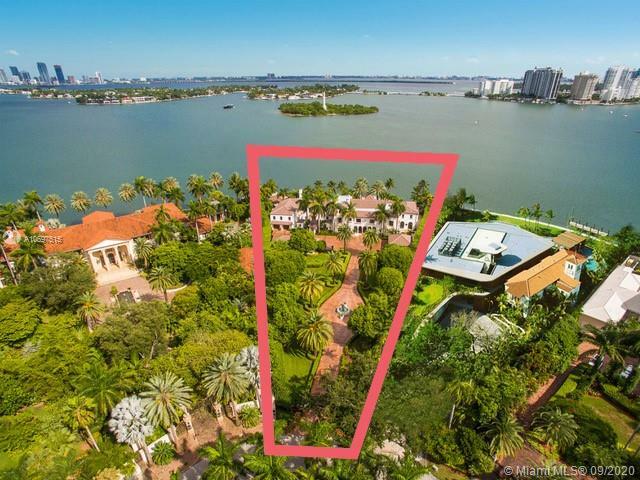 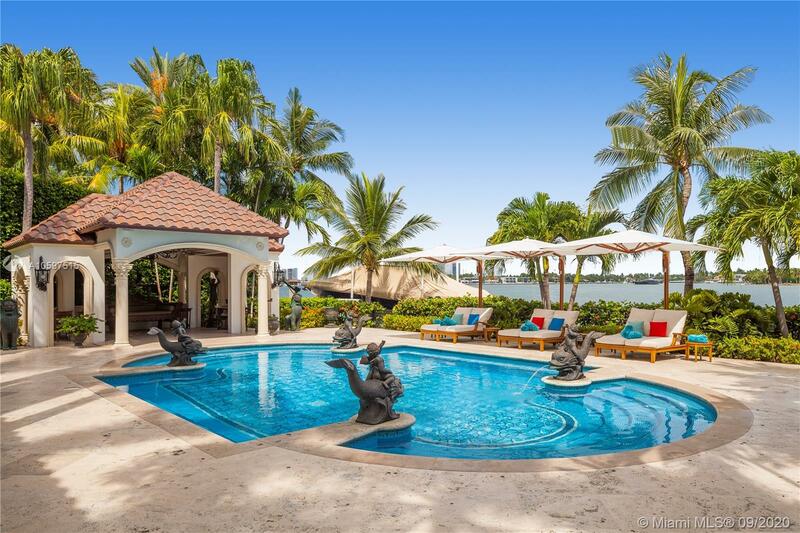 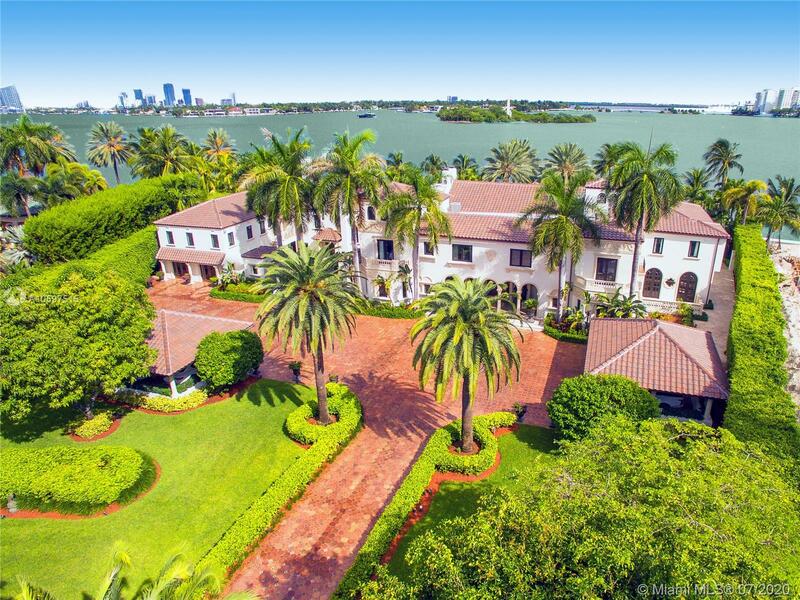 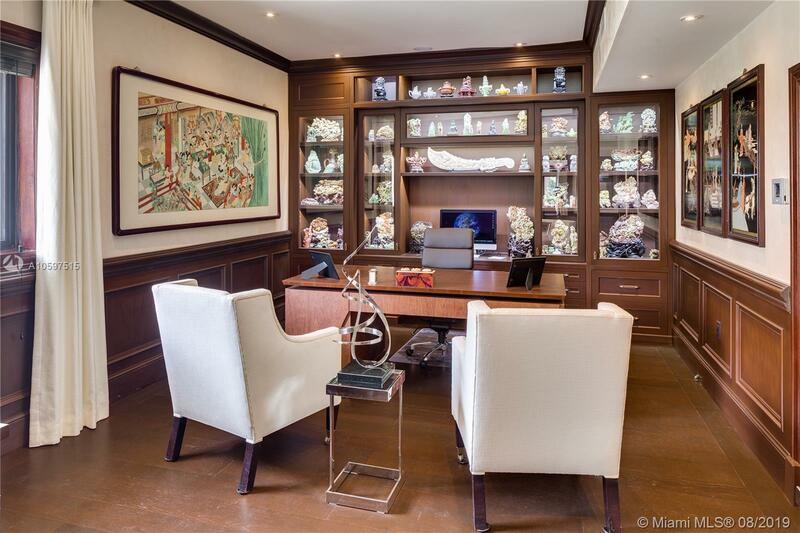 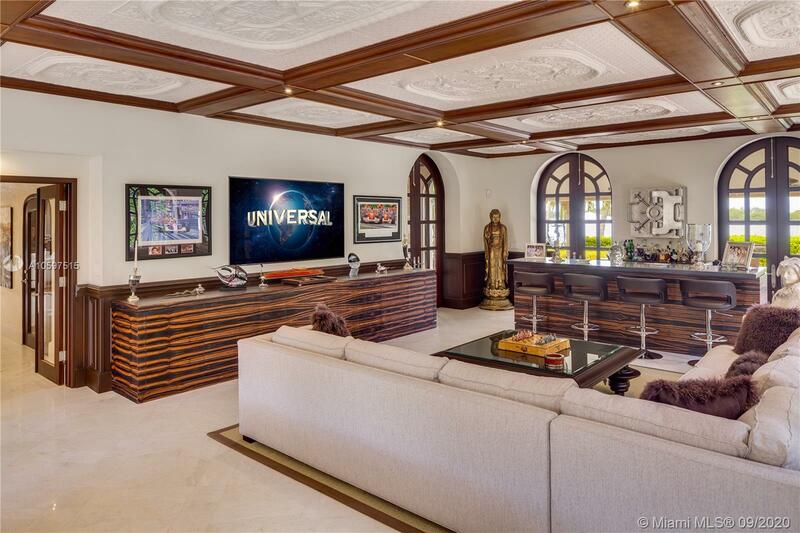 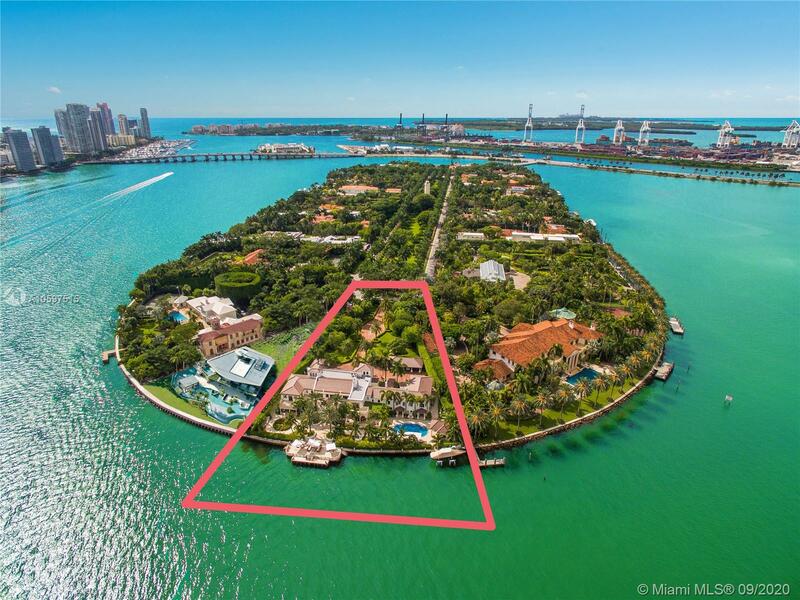 The Most Prime Location on Star Island, this Legendary Venetian Villa built by Carl Fisher in 1924 on a Pie-shaped Lot just under 1.5 Acres & w Breathtaking Open Bay Views. 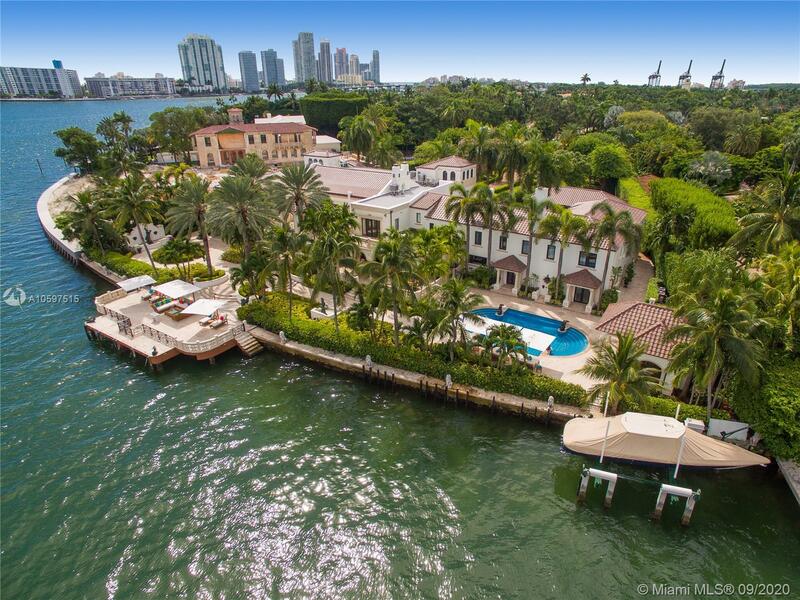 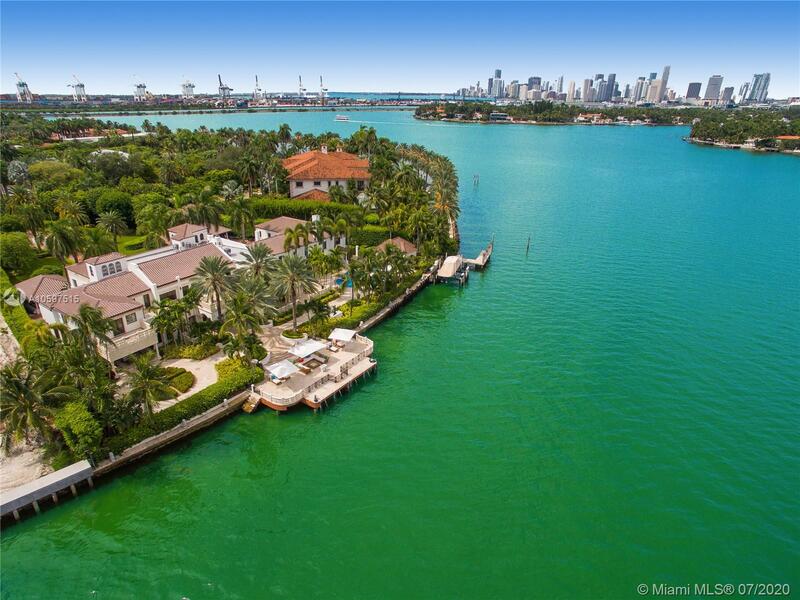 255 FT of Waterfront ideal for yachts, Originally Developed as the Yacht Club on the 1st man-made Miami Beach Island. 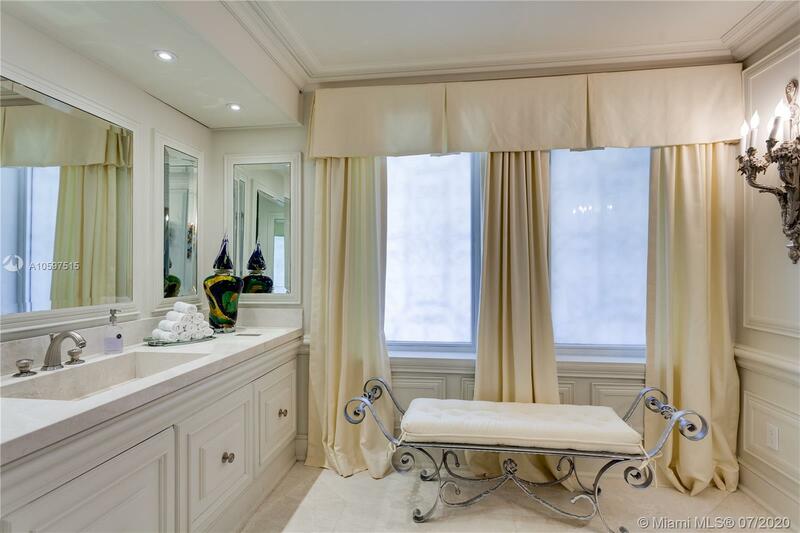 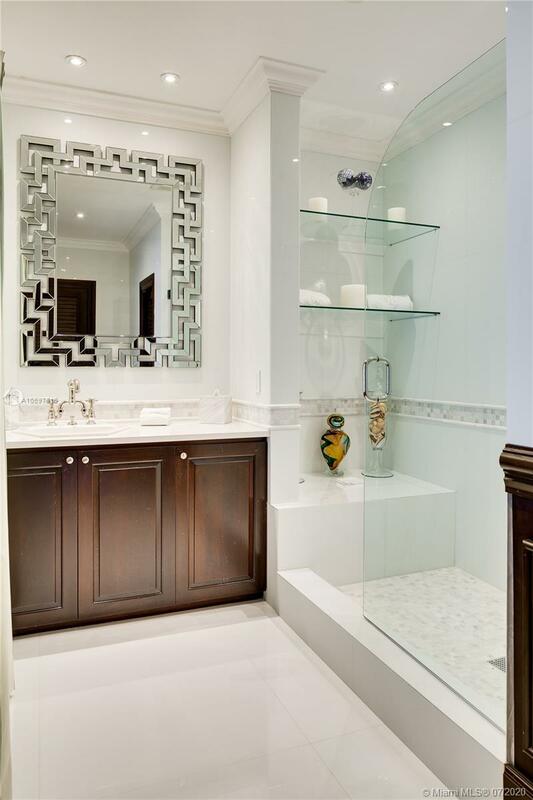 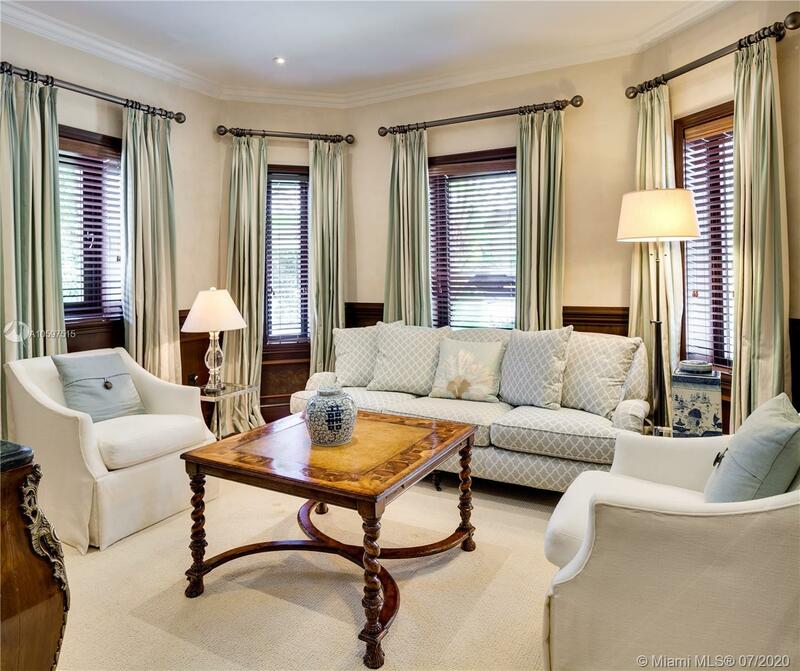 Gut Renovated in 2017- restoring Architectural Details in Formal Entertaining Areas while blending Fresh & Relaxed style in Casual Spaces & Ultra Modern Kitchen. 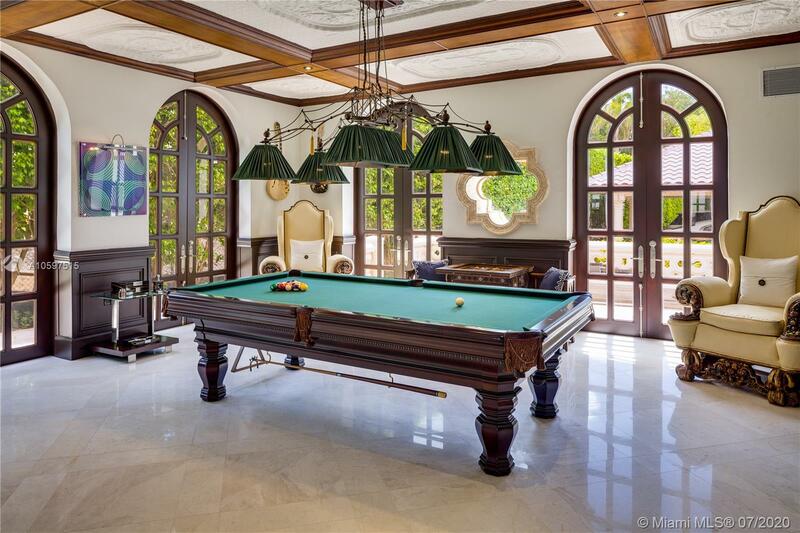 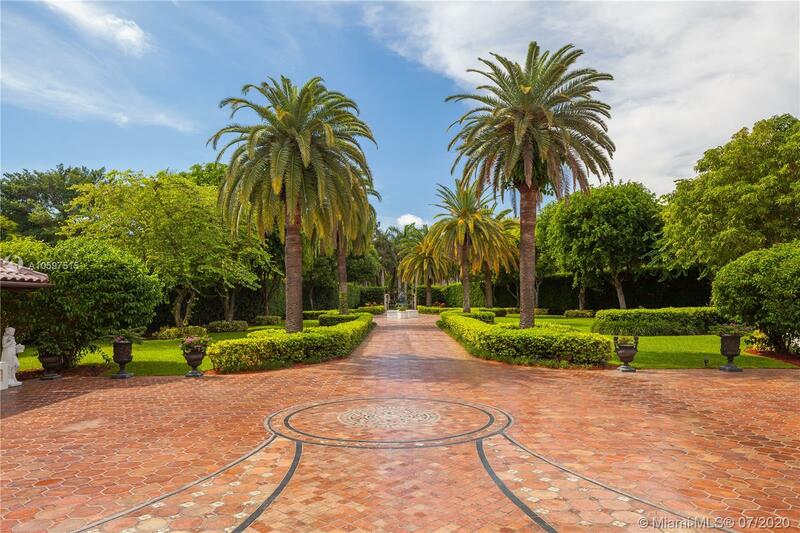 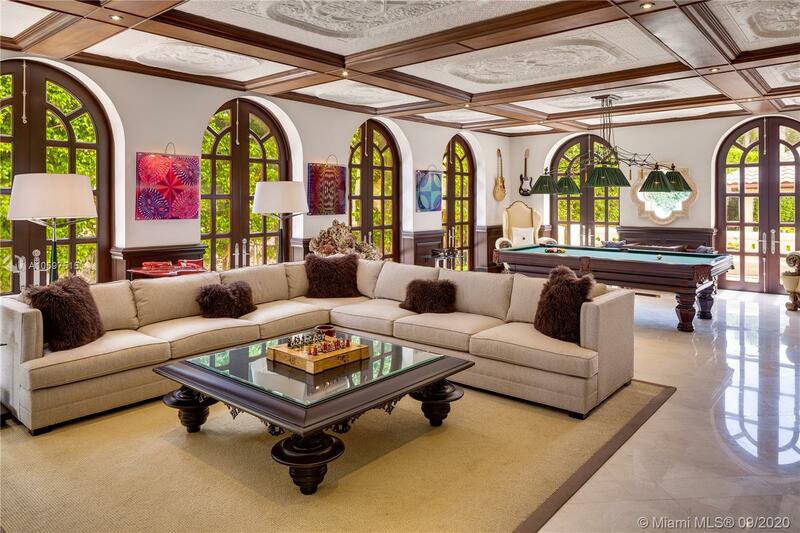 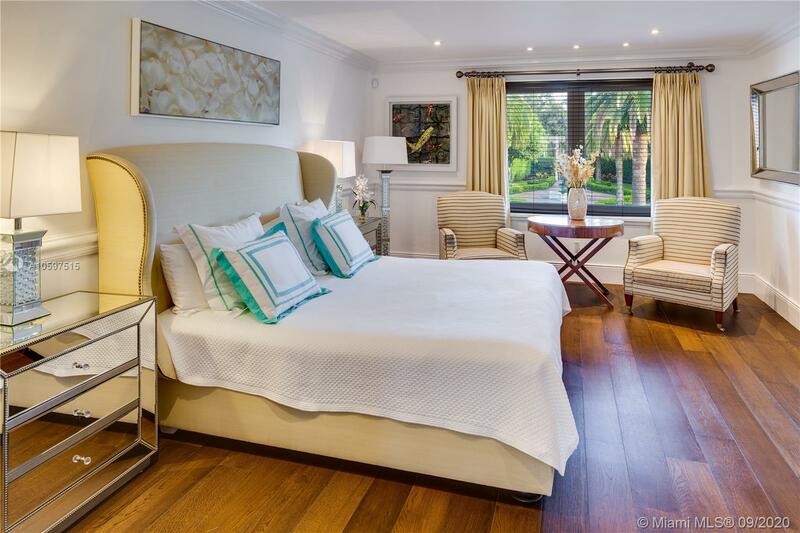 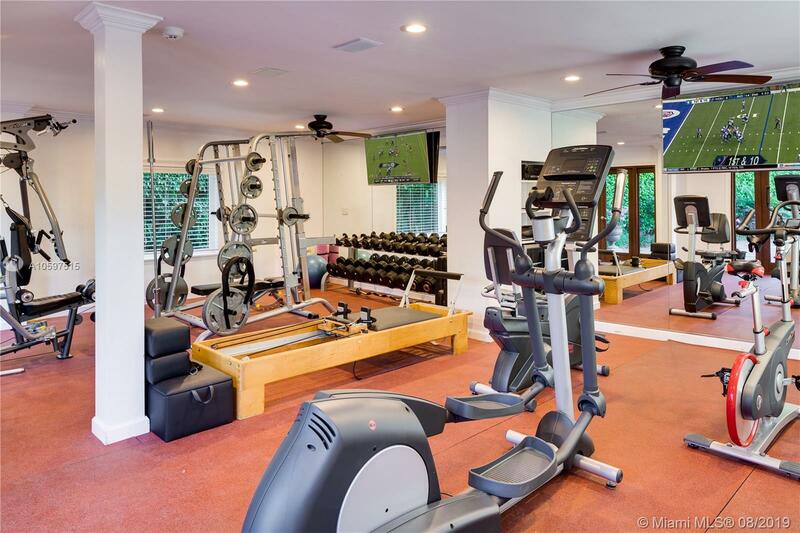 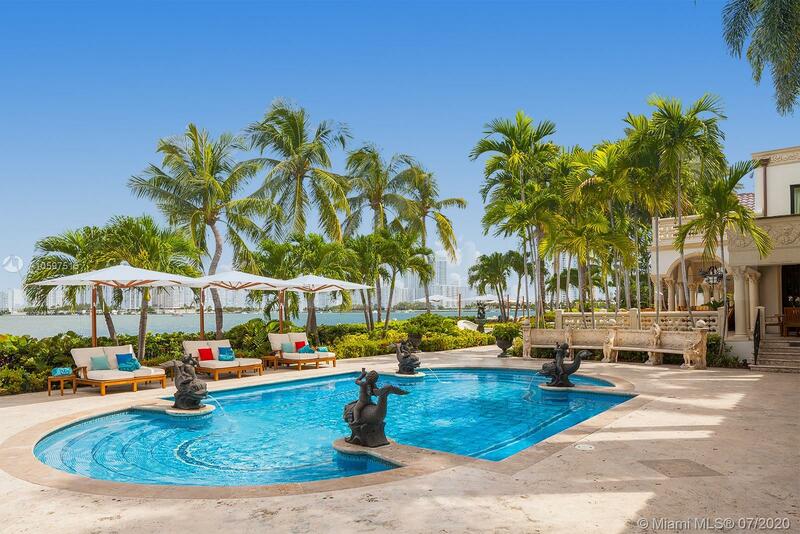 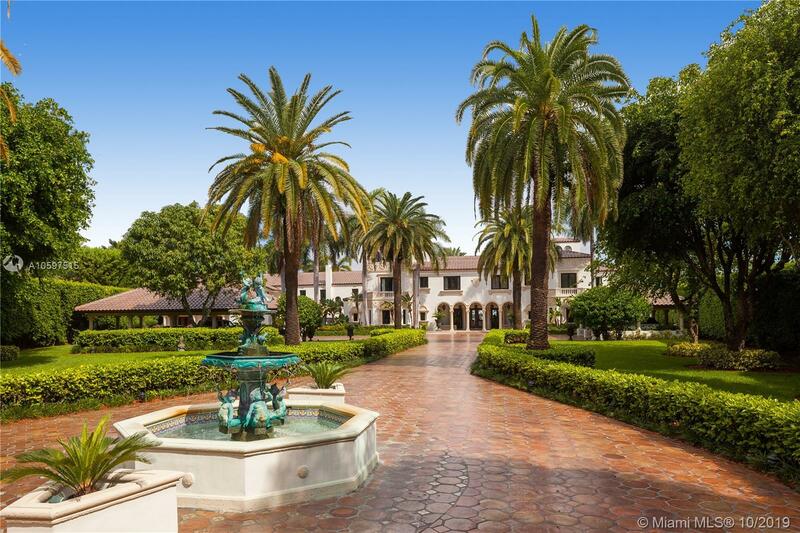 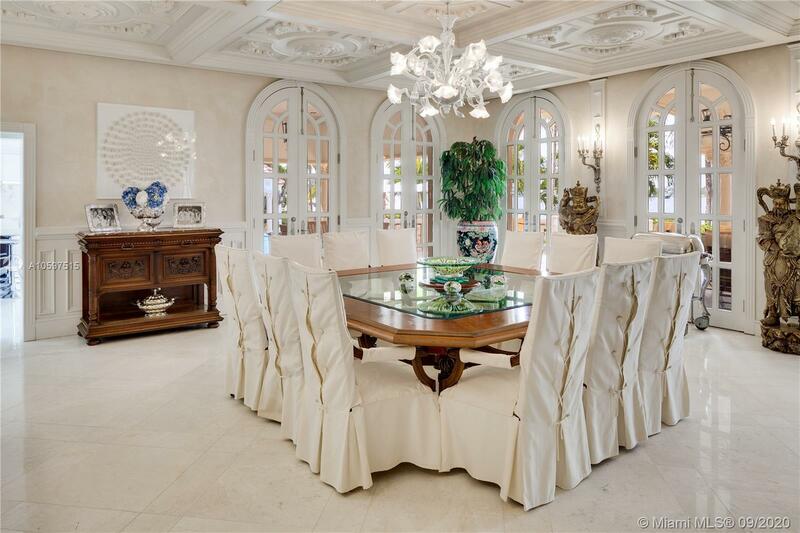 Lushly Landscaped Garden & Pool designed for Intimate & Glamorous Formal Entertaining. 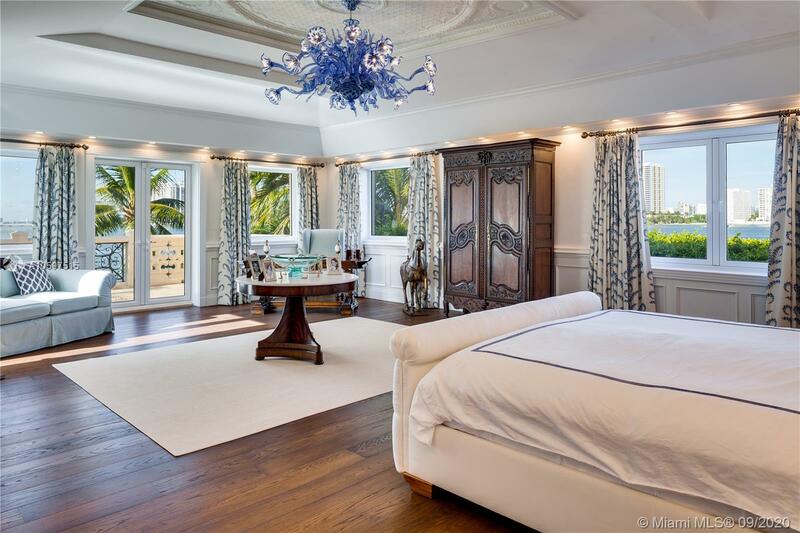 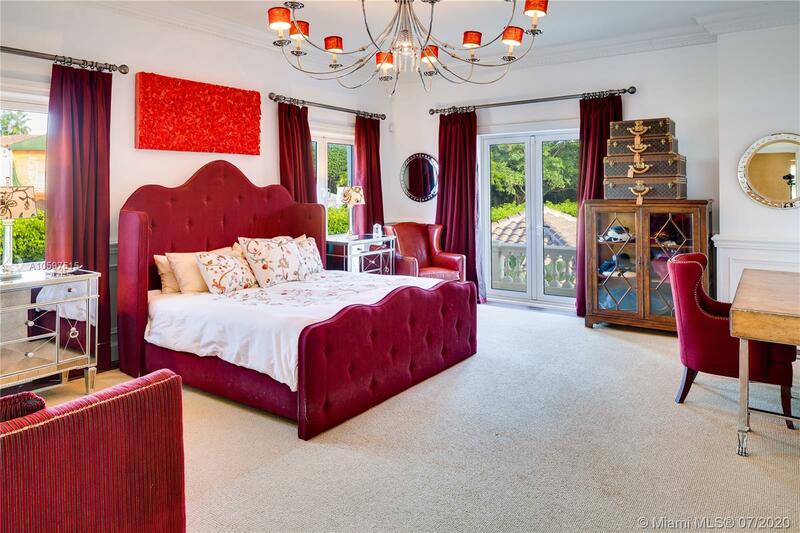 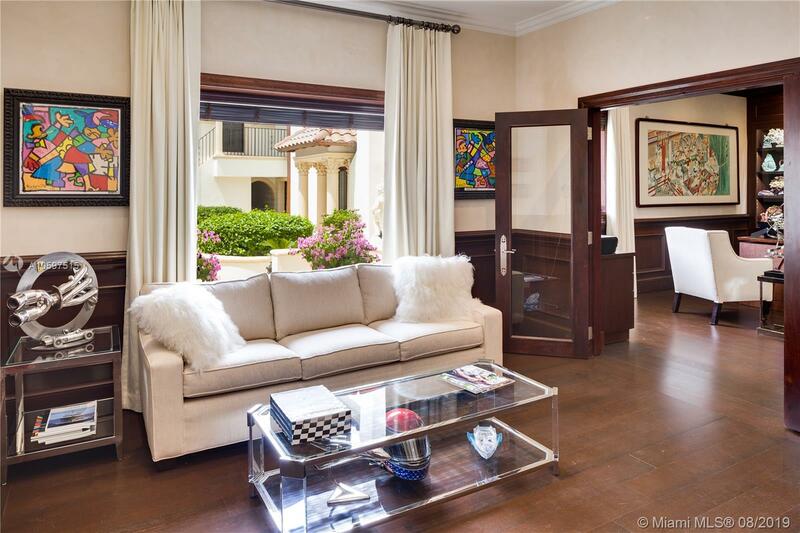 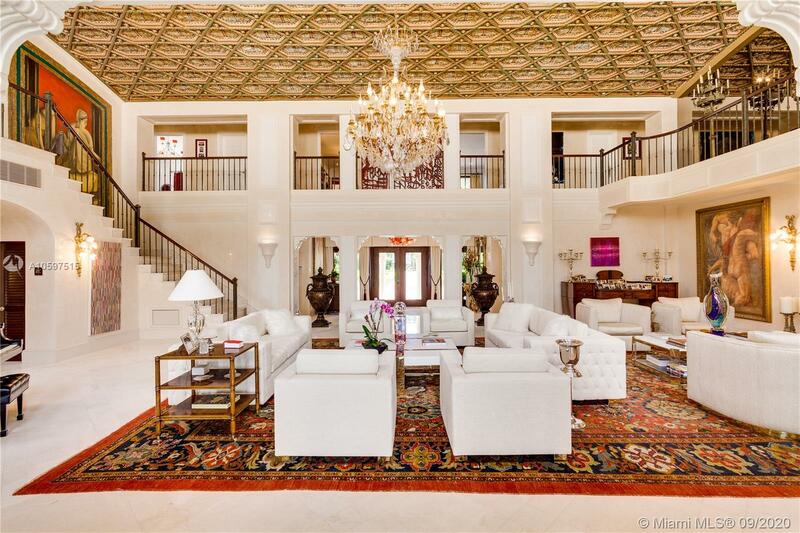 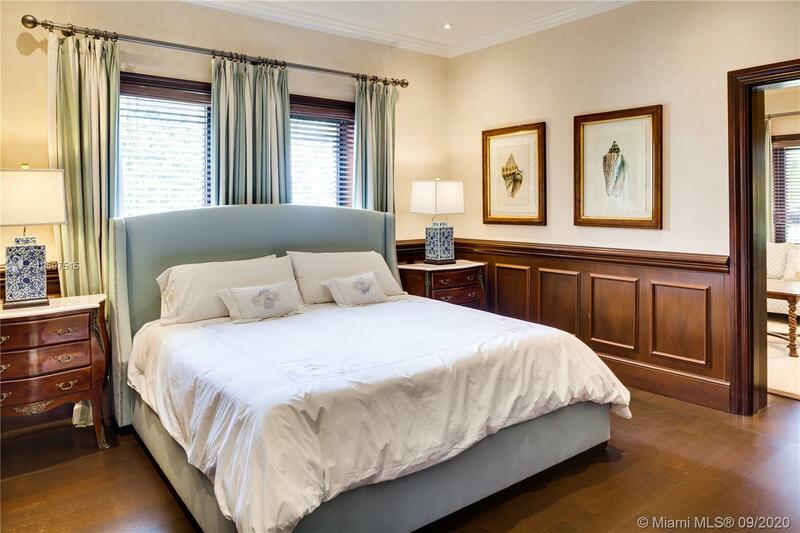 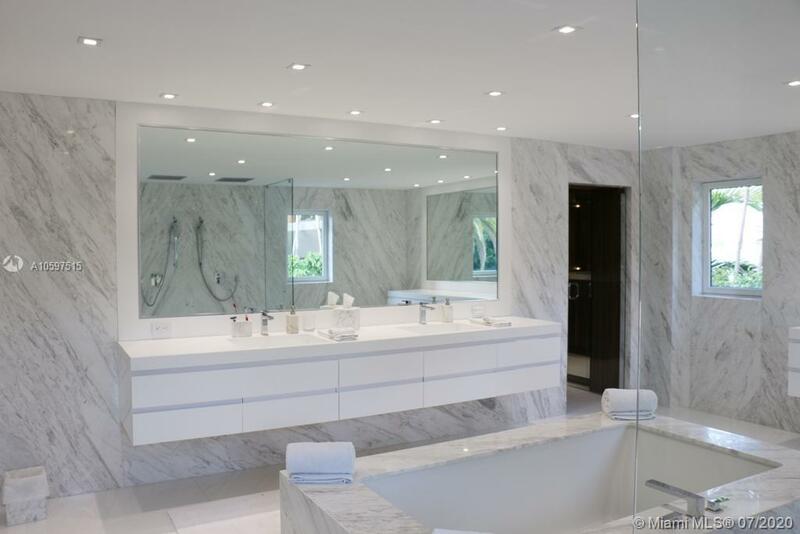 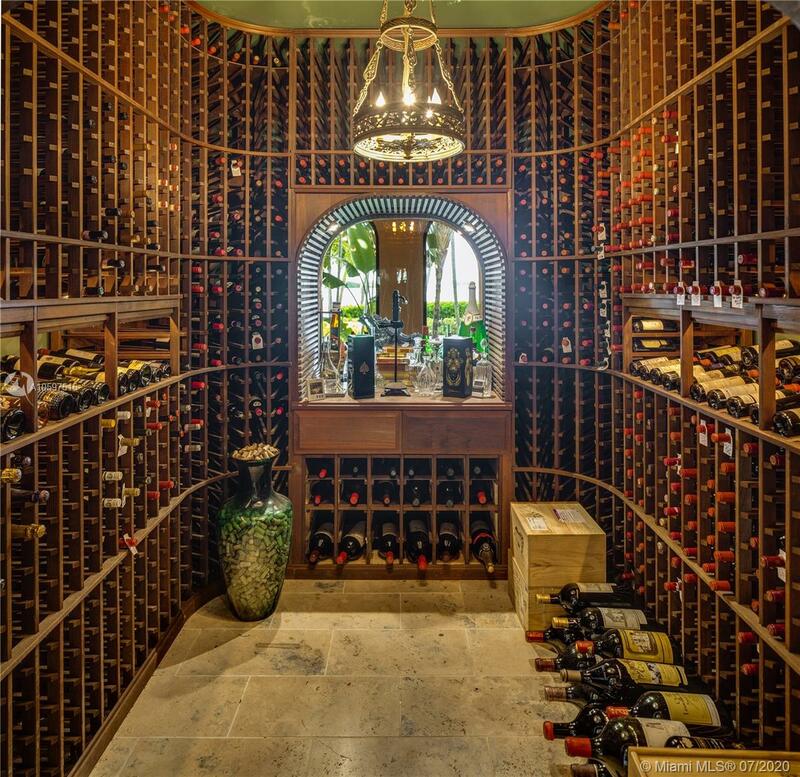 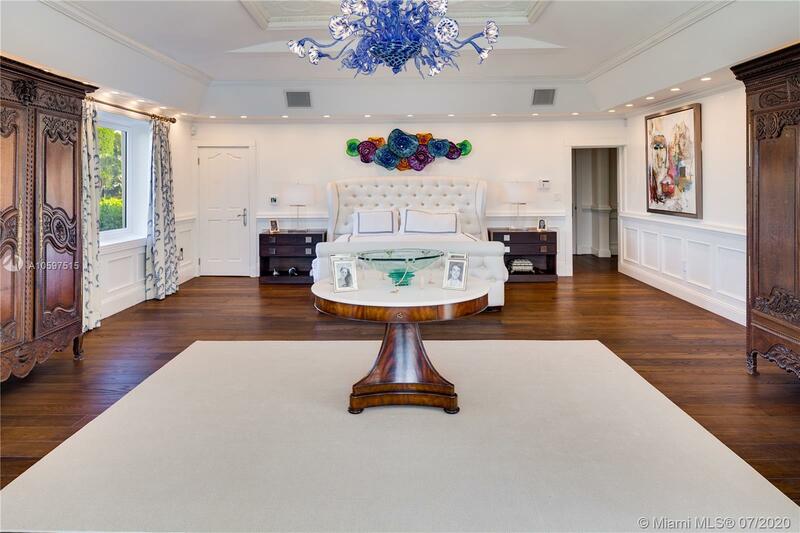 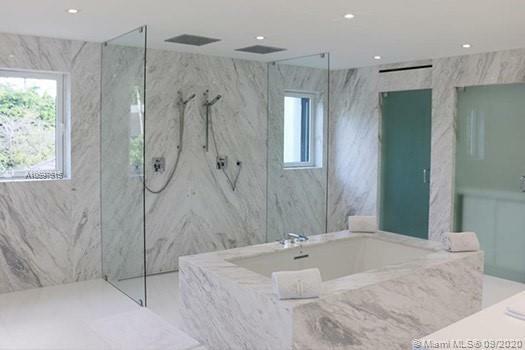 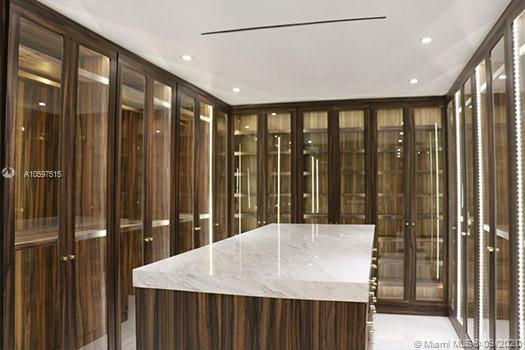 10 Beds + 10.5 Baths Walled & Gated w 20,000 SF of Interior Living Space Perfect for Families to Enjoy Life at the TOP! 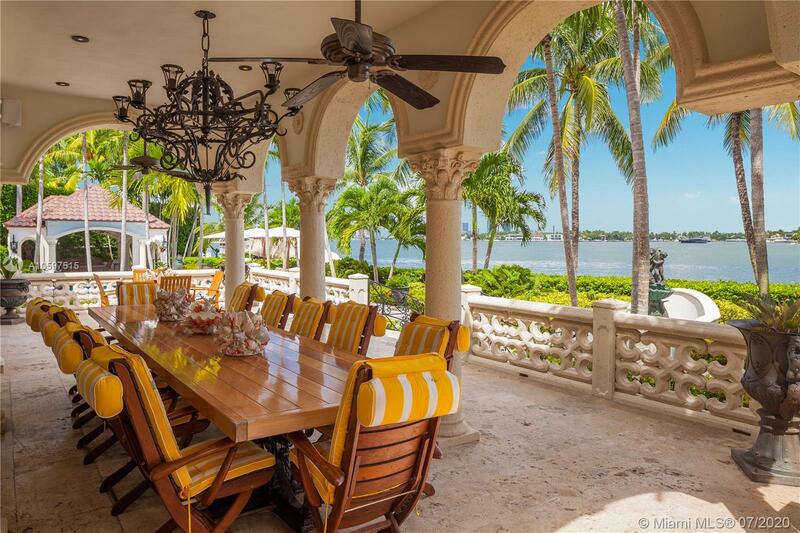 Graber Realty Group offers the most complete and personalized real estate services. 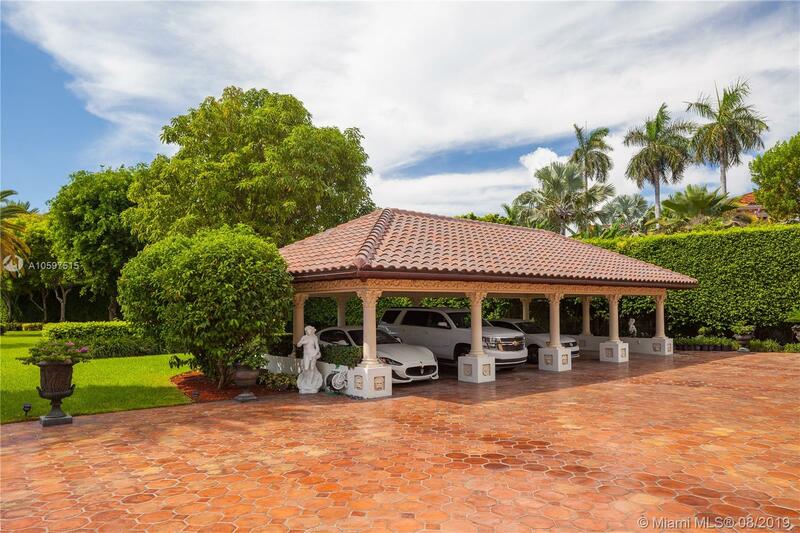 When it comes to selling or purchasing South Florida properties, our team brings you the highest standards in personalized service. 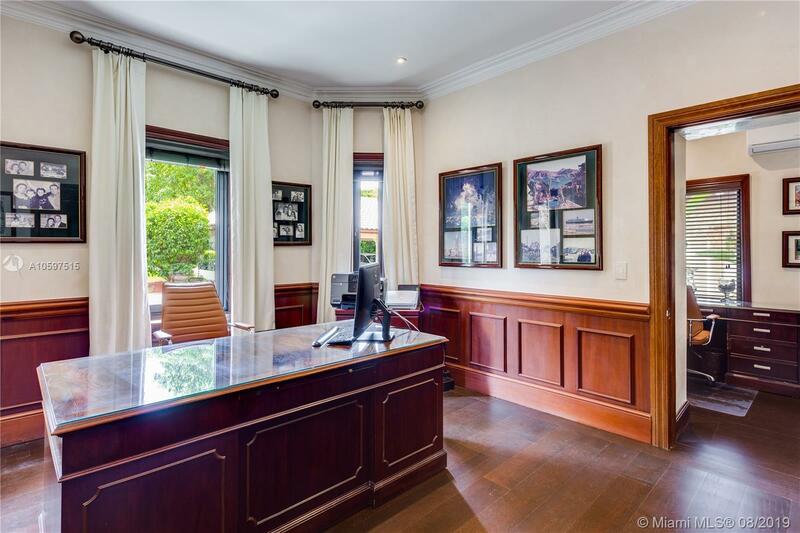 We have specialists in residential and commercial real estate, investment consulting and financial advisory. 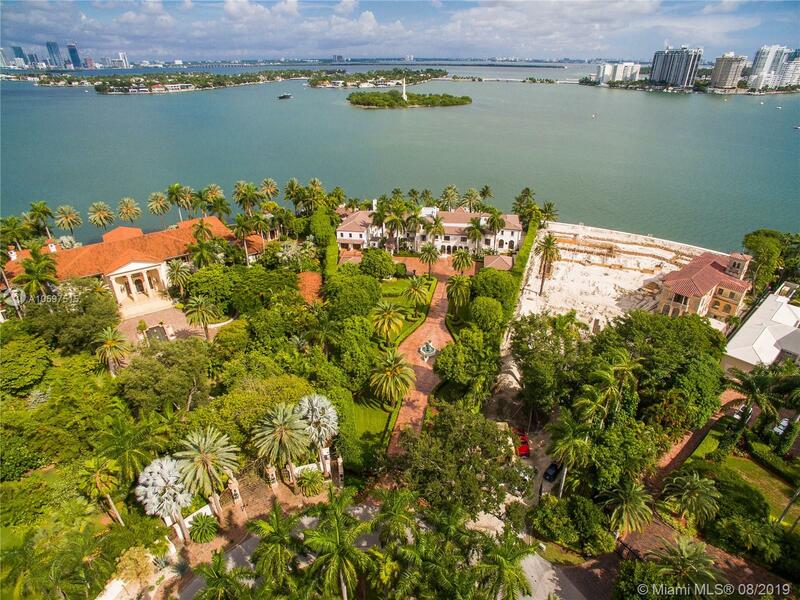 For immediate assistance please call us at: (+1) 305.606.2200 or send us an email below.